I had so much fun reading last week's post by Elizabeth about her Top 3 Fantasy Hairdos, I thought I would add to her list. 3. 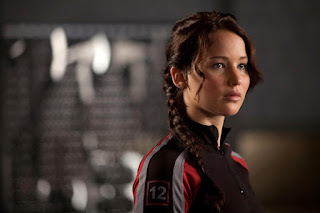 Katniss Everdeen's side braid: Simple, practical, and elegant, this braid is a handy, yet sophisticated way to keep long hair out of your face, especially when running through the woods. 2. Cinderella's sparkling curls: I have always loved ringlets, and who can resist sparkles? If I was going to a ball, I would want hair just like this (but dark brown, instead of blonde). 1. 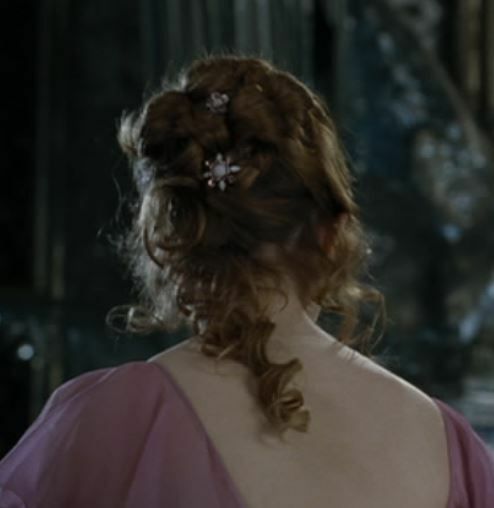 Hermione Granger's Yule Ball updo: I have to confess, I love Hermione's bushy, unmanageable mane in the first few Harry Potter books/movies. She is endearing and reminds me of my own girls who have a hard time getting through their long, curly hair. It is fun to see Hermione's transformation, though! When she finally goes to the Yule Ball, it is no wonder Ron hardly recognizes her. What are your favorite hairdos? Which way would you like to wear your hair, if you could choose? Leave a comment and let me know! These are great ones! 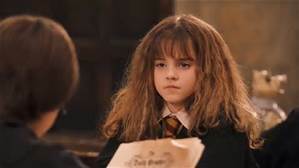 I really love Hermione's, and I love her bushy hair too. Great choices, Erin! 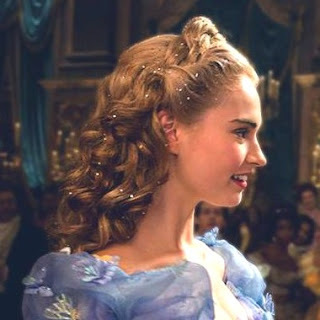 Cinderella's is gorgeous, I didn't realize until I saw that picture that the actress who plays Cinderella was in Downton Abbey :) And dear Hermione - I can definitely commiserate with her bushy hair challenges! These are all so beautiful! I love braids, and all three of these characters use them to great effect. Good choices!